Once we’ve captured your vision, you’ll want to see your new outdoor living space take shape as soon as possible – that is our goal too! We take all necessary steps to insure quality craftsmanship along all phases of construction to bring your new poolscape to life. We can help you design and build the luxury pool of your dreams. We specialize in residential pool construction. We are also experts in backyard construction and hardscapes. 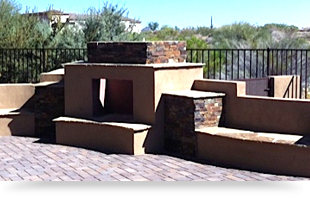 We can help you create or transform your backyard. 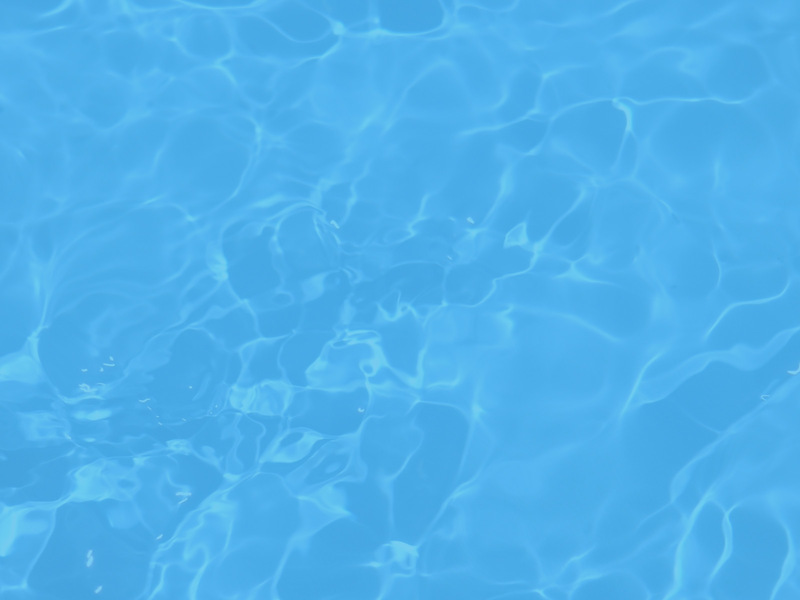 Standard Pools is a smaller boutique pool company, which allows us to focus on your job to ensure the highest quality and customer satisfaction. We are able to handle unique projects with a luxury finish and outfitted with the most modern equipment.
" I could not be more pleased with the way my pool and backyard turned out. Ian helped turned my idea into reality and together we have completely transformed my backyard. 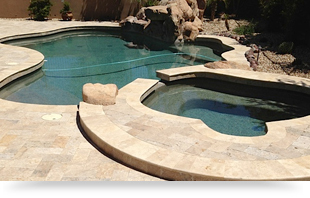 I would recommend Standard Pools to anyone in Arizona looking to build a new pool. " " Our pool and backyard looks amazing. We love to entertain and all of our guests are always commenting and how much they love the look and ambiance of our backyard." Standard Pools understands that choosing a quality swimming pool builder is a very important decision. There are multiple contractors in Arizona, this is why we believe hiring a swimming pool company that you know and trust to build your custom swimming pool is what it’s all about. Affordability with custom style, premium quality, proven reliability and customer care, exceptional craftsmanship and the most effective technology with value that is unmatched by any other pool builder. Copyright © Standard Pools. All Rights Reserved.